This year I have a super wide array of students. I have some really high kids and some who need support. I definitely struggle to keep my students engaged when some finish tasks so quickly and for others it is a painstaking task. I decided I needed to come up with a solution! It happens so quickly that a brighter student is bored in class and will act out because of this. 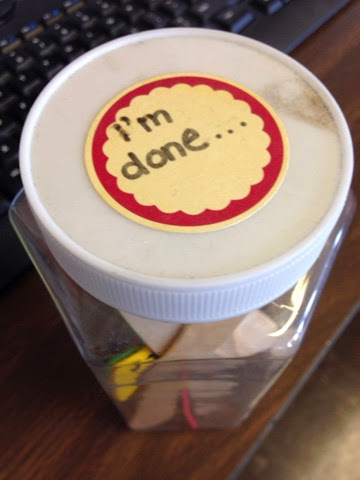 To prevent behavior issues I try to keep all my students engaged as much as humanly possible. I keep them engaged by giving them tons of tasks to complete when they finished what they have to do. 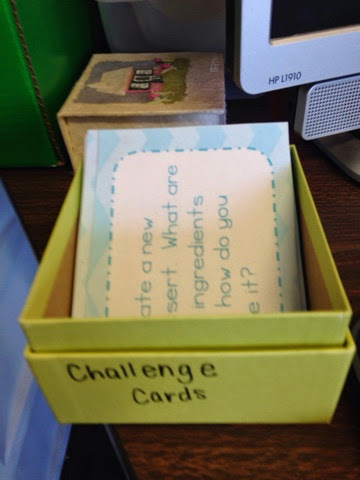 I want to share some ideas I use in my classroom. I just created this complete the picture product on TPT. The students have to take the existing product and create a picture that makes sense. The teacher can take it a step further by having the students write a story about the picture. I also have a November themed fast finisher pack. 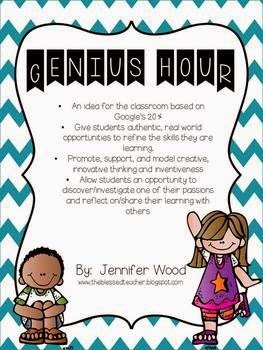 I purchased this Genius Hour pack on TPT. Click on the picture to be taken to the link. 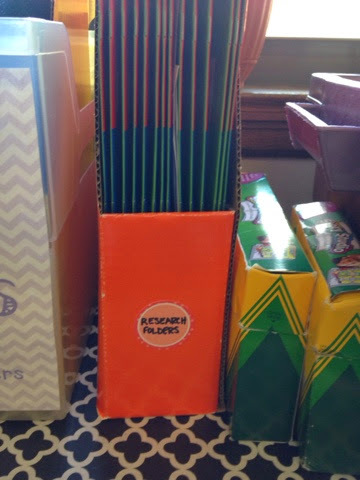 It is a great resource and the kids love it! 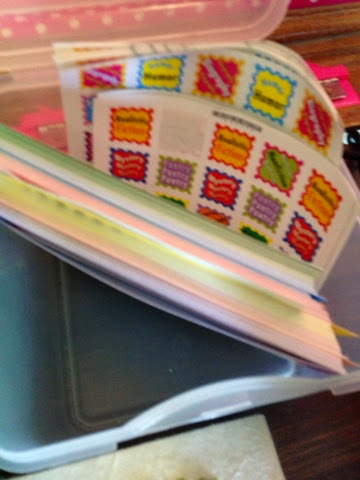 I took the forms from the TPT pack and put them into research folders. The kids can access them whenever they need to. 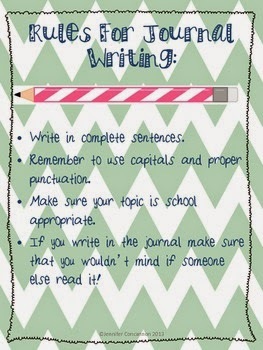 I created whole class journals for my students to use. I have some wonderful writers! Click on the picture below to be taken to the product. 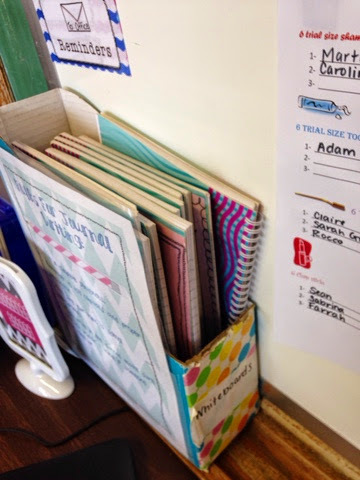 I store the journals in a magazine rack under the whiteboard. 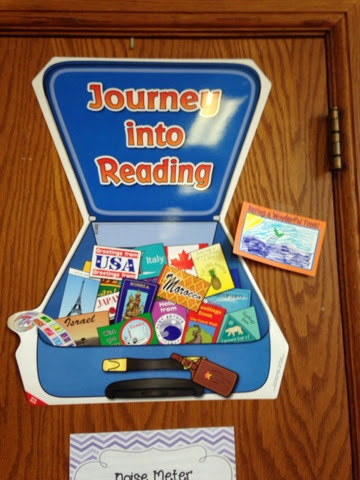 The kids enjoy both reading the stories and writing their own. 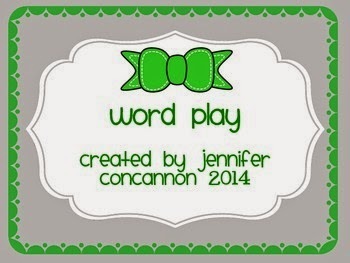 I have used this fun word play product when doing poetry. If you want to be taken to the product page click on the picture. I also laminated these cards from my HOTS product and put them out for fast finishers. These have produced some great responses! I have two jars. 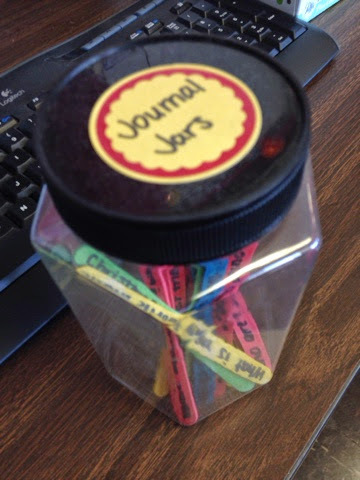 One has journal prompts and the other has fun activities written on popsicle sticks. I found this great product on clearance from Really Good Stuff! It was super cheap...the students write a review of a book they have read and create a postcard. We have a bulletin board to hang the work. 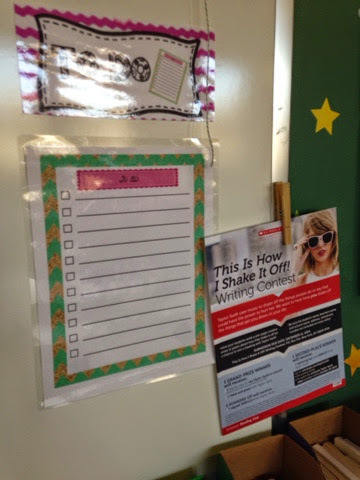 We have a to do board where we write the work that has to get done, but hanging next to it are various assignments, like Scholastic contests, that students can work on. 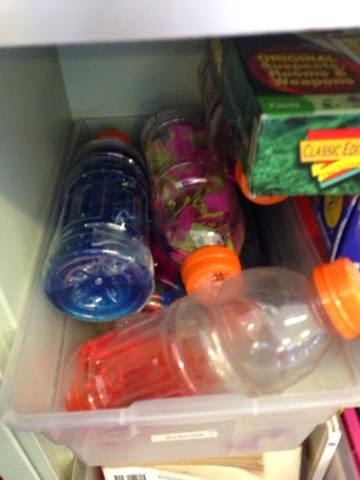 The final thing I have to share that I use are my science discovery bottles. I found them on Pinterest years ago and created them. They are awesome for the kids to interact with. What are some ideas you use for your fast finishers?